In addition to cooler temperatures, here’s an indication that the holidays are near: New stores have opened (or reopened) all over town, from Highland Park Village to Galleria Dallas. Whether you prefer big fashion brands or local treasures, this is where to shop in Dallas right now. 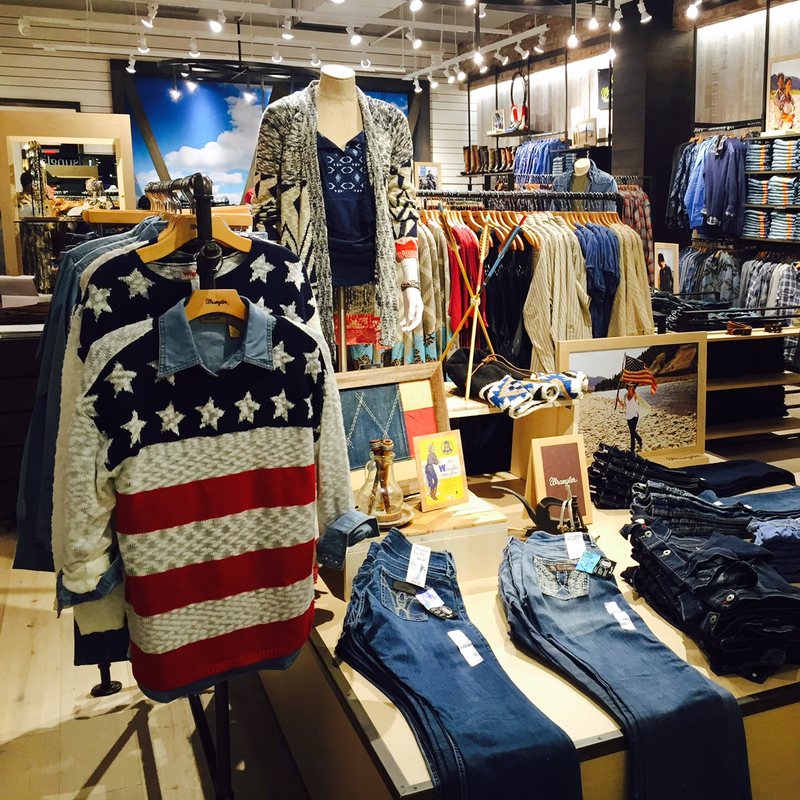 Established in 2000, this premium denim brand is opening its first Texas boutique at NorthPark Center on level one across from the Apple store. Shop denim and tops in a variety of styles that focus on staying chic, sophisticated, and classic. What started as a quest to create the perfect pair of pants has morphed into a lifestyle brand featuring ready-to-wear, gowns, shoes, accessories, and handbags. 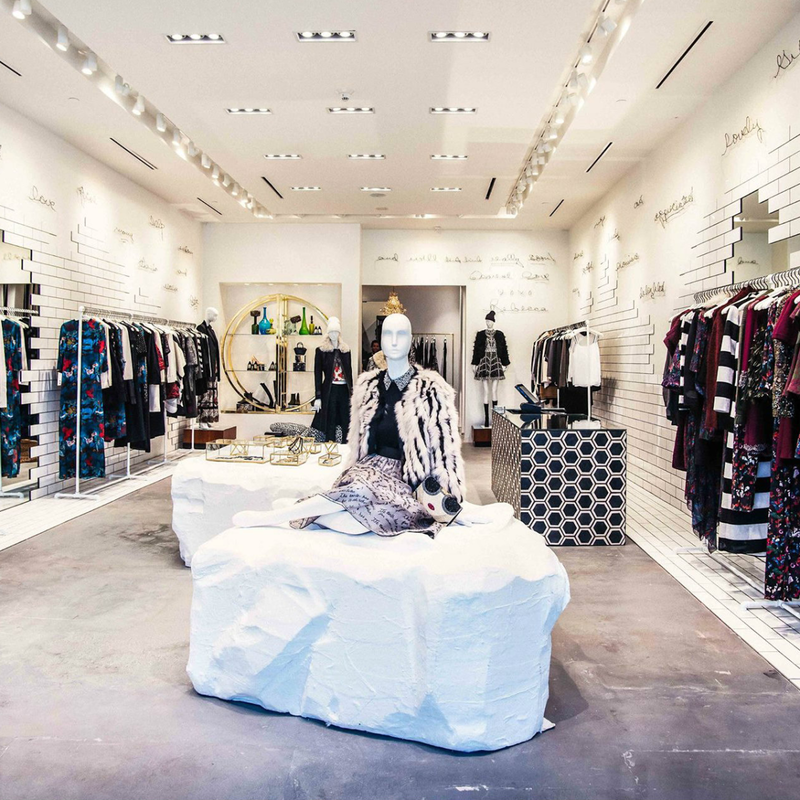 With stars like Katy Perry, Gwyneth Paltrow, and Beyonce as noted fans, Alice + Olivia fits in nicely with Dallas’ fashion-obsessed set — and its fellow boutiques at Highland Park Village. This activewear retailer is the first of its kind to open in Highland Park Village. The fourth brick-and-mortar shop for the brand — and its first outside of New York — offers fashion-forward fitness tops, bottoms, bras, shoes, and accessories, with an average price point of $90. 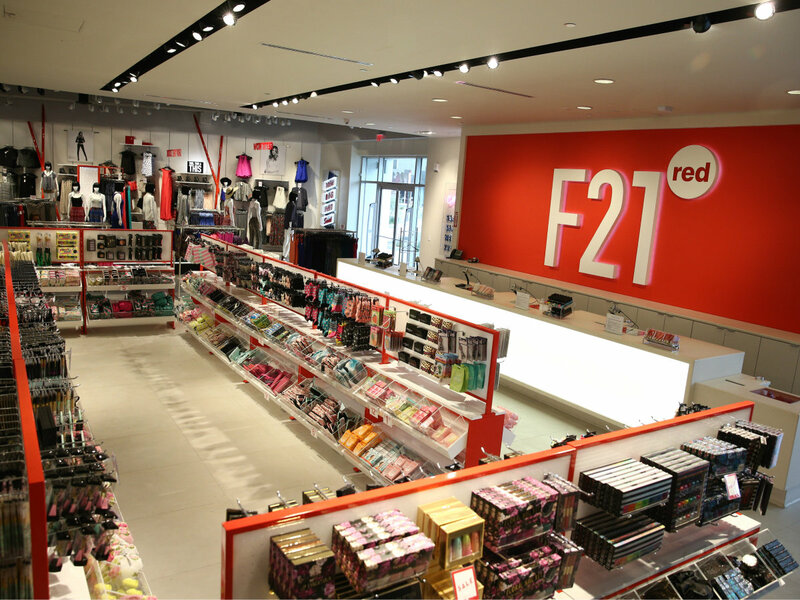 The new concept store from Forever 21 opened at the Shops at Park Lane in late October, peddling a ridiculously cheap assortment from Forever 21, Forever 21 Men, Forever 21 Plus, and Forever 21 Girls. Even though you can get jeans for less than $8, tanks for less than $5, and $2 camisoles, they swear it's not an outlet store. The flirty boho brand is reopening in a massive 6,555-square-foot space in NorthPark Center on level two near Nordstrom. In addition to the expected pieces, the new boutique features a party dress shop and select menswear items like button-downs, wovens, and knits. 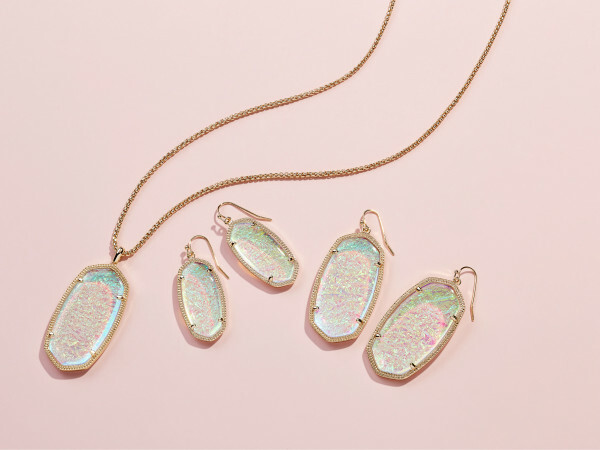 The Texas-based designer is expanding her jewelry empire with a new boutique in Southlake Town Square. Expect the same baubles for which Scott is known — earrings, necklaces, bracelets — and hers signature Color Bar. Grand opening party is November 10 from 5-8 pm, and 20 percent of sales benefit Grace Grapevine. 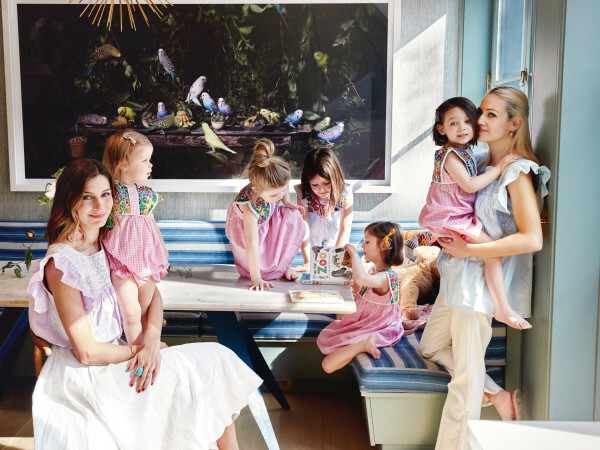 New boutique from Highland Park Village co-owner Elisa Summers promises a “finely curated” selection of clothing, accessories, jewelry, home decor, and gifts — including an in-store candy bar from Sugarfina — presented in homey, well-designed environs. The shop opens mid-November. After closing for renovations, this Highland Park Village shop is back and better than ever. 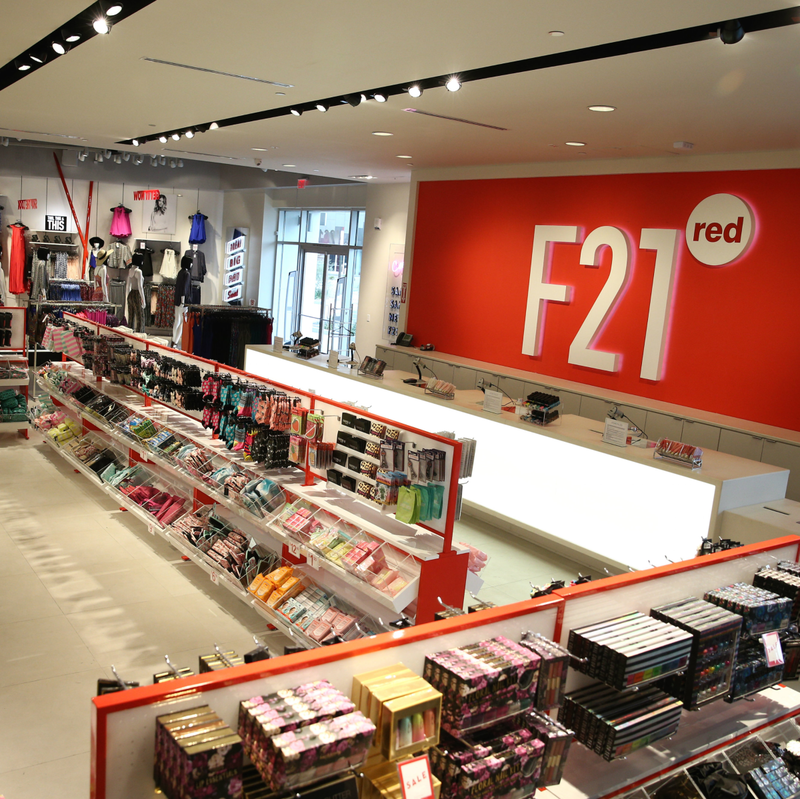 It boasts two stories and a larger men’s section — as if we needed another excuse to shop the celebrity-beloved brand. Founded in 1989 by Robert Redford, this lifestyle brand has opened its first Texas boutique in NorthPark Center on level two next to Arhaus. The shop offers a curated collection of men’s and women’s apparel, footwear, jewelry, art, furniture, and home decor. 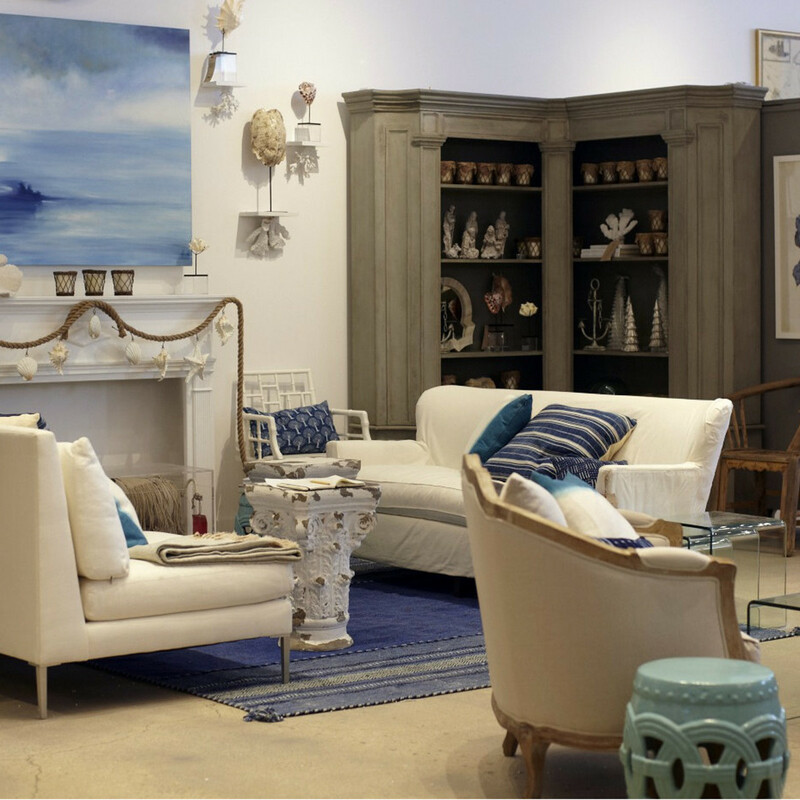 The Dallas-based home furnishings and decor brand has a new storefront at Inwood Village. 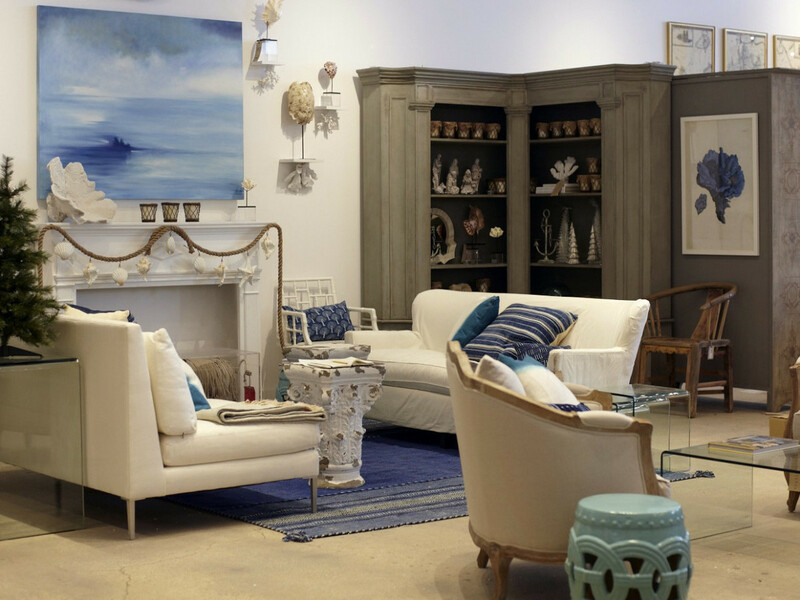 Find globally sourced furniture and accessories in the 7,000-square-foot, showroom-like setting, plus an assortment of jewelry, frames, and books. 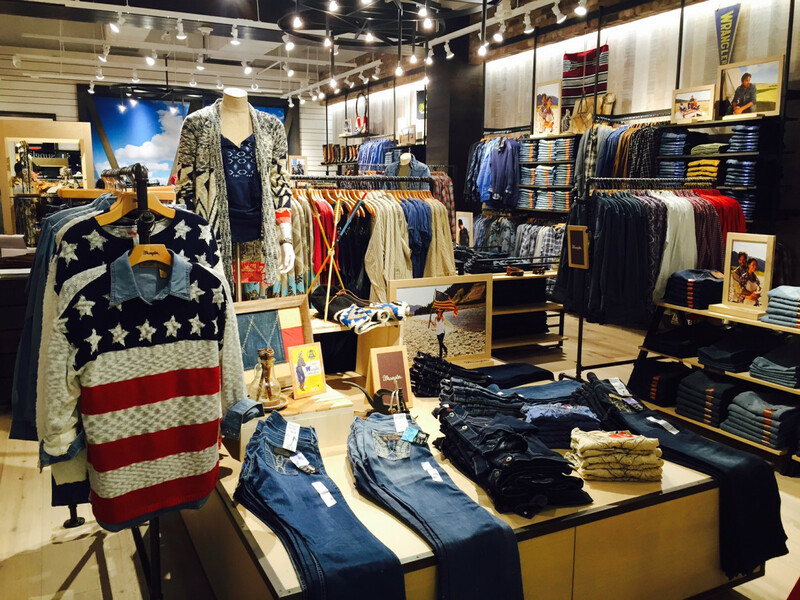 The first Texas boutique for this iconic American denim brand is now open in Galleria Dallas on level two. In addition to jeans, the shop is also stocked with tops, dresses, and accessories in a mix of classic and contemporary looks. 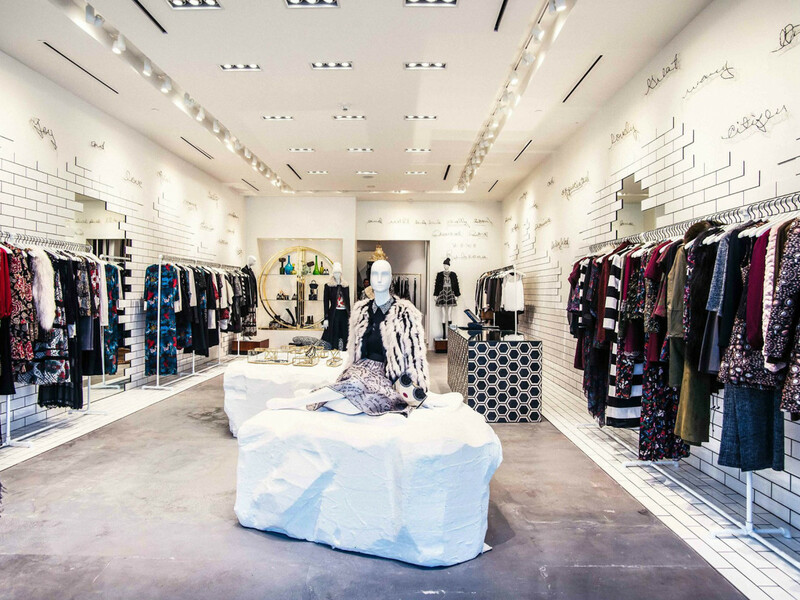 Zara has reopened in Galleria Dallas after a highly anticipated renovation. The new-and-improved store for the fast-fashion favorite is nearly three times the size of the original, which means even more affordable pieces to love.